Xiaomi Redmi Note 5 Pro will soon be available in a brand new color. 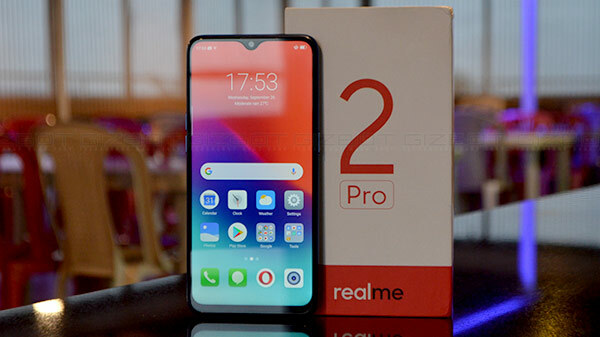 The Xiaomi Redmi Note 5 Pro is the flagship Redmi smartphone from Xiaomi India, which is also powered by the Qualcomm Snapdragon 636 Octa-core chipset with up to 6 GB of RAM and 64 GB of storage. According to a new leak, the company might soon launch the Xiaomi Redmi Note 5 Pro in Red color. The company has released a new teaser in China with the Xiaomi Redmi Note 5 (it is called as the Xiaomi Redmi Note 5 Pro in India). 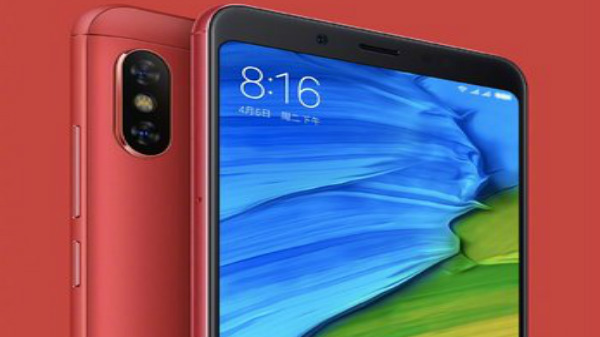 According to the teaser, the company is expected to launch the Xiaomi Redmi Note 5 (in China) in Red color for a price of 1399 Yuan (Rs 14,500), which is 100 Yuan (Rs 1,300) more than the standard Redmi Note 4 with 4 GB RAM and 64 GB storage. This means the company might soon launch the red colored Redmi Note 5 Pro in India as well. The Xiaomi Redmi Note 5 Pro is currently available in Black, Gold, Blue, and Rose Gold colors with a metal unibody design offering plastic antenna bands on the top and bottom part of the smartphone. Additionally, the Xiaomi Redmi Note 5 Pro with Black body comes with Black 2.5D tempered glass, whereas the Xiaomi Redmi Note 5 Pro with Gold, Rose Gold, and Blue body comes with a white 2.5D tempered glass on the front. The Xiaomi Redmi Note 5 or the Redmi Note 5 Pro in India has a Red back and a black 2.5D tempered glass on the front. The Redmi Note 5 Pro is fitted with a 5.99-inch FHD+ (2,160x1,080) resolution display with 18:9 aspect ratio. The display further features a 2.5D curved glass for added protection. Under the hood, the Redmi Note 5 Pro is powered by Qualcomm's latest mid-range processor Snapdragon 636 which is an octa-core processor clocked at 1.8GHz. 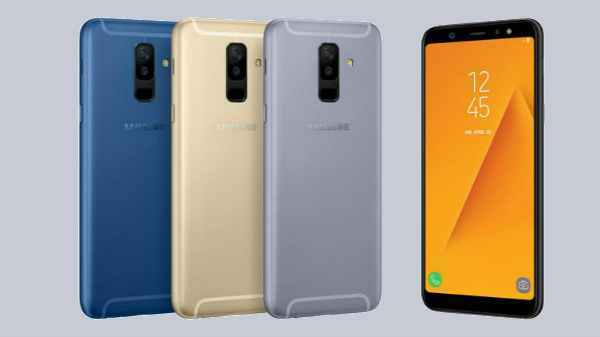 The smartphone comes in two variants; one has 4GB RAM and 64GB native storage, and another has 6GB RAM and 64GB native storage. The LPDDR4X RAM used on the phone is really fast and it is not even present on the Samsung Galaxy S8. The Xiaomi Redmi Note 5 Pro ships with a vertically arranged dual camera setup at the back. The setup is comprised of a primary 12MP Sony IMX 486 sensor and a secondary 5MP Samsung sensor for capturing the depth of field information. The front camera is a 20MP Sony IMX376 sensor. 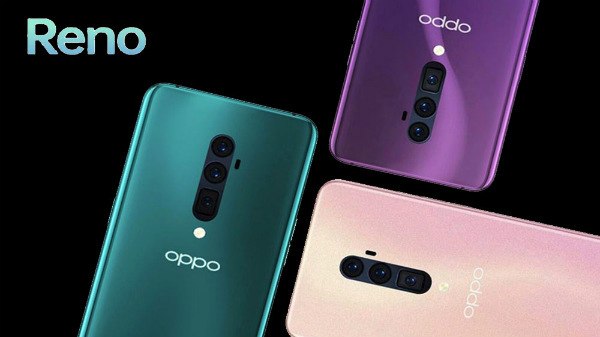 The front camera also comes with Bokeh Effect, better edge detection, and LED selfie light.